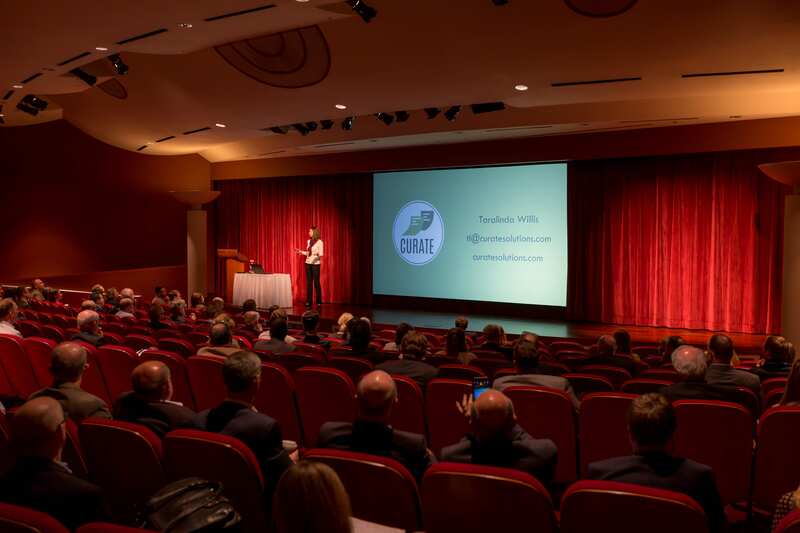 Young companies will pitch to potential investors and others throughout the course of the Nov. 7-8 Wisconsin Early Stage Symposium at Madison’s Monona Terrace Convention Center. That includes 25 companies selected by conference organizers to present Nov. 7 during the Tech Council Investor Networks tracks and other companies picked for the popular Elevator Pitch Olympics on Nov. 8. We anticipate nearly 90 companies from across the Midwest applied to present at the annual conference or to meet with investors through the Investor Intros track. The Tech Council Investor Network tracks will feature companies making five-minute presentations during two sessions, morning and afternoon. About half of the selected TCIN companies are engaged in health care, biotechnology or health IT; the remainder are focused on software, advanced manufacturing, agriculture, services and sustainability. GROWTHCHART (Madison, Wis.) – Growthchart provides hands-free, voice assistant documentation capabilities to child care centers, such as pre-schools, day cares and in-home providers. SAVE THE H2O (Plover, Wis.) – Save the H2O commercializes a patented 20-year life toilet flush valve to replace failing flapper valves in 225 million residential toilets in the United States. SMARTBURN (Madison, Wis.) – SmartBurn’s revolutionary technology provides rapid individualized feedback on energy metabolism to help achieve improved athletic performance, enhanced weight management and physical fitness, and increasing metabolic flexibility.